The volunteers at Cheraw Healthcare are dedicated, community-minded citizens and groups who have offered their time to make our residents more comfortable and their stay more pleasant. Our volunteers are a vital part of our team. 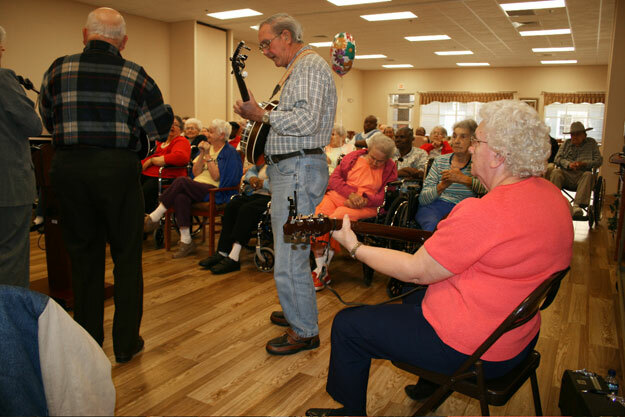 They are both young and old, each sharing their talents for our benefit and out of a deep love for each resident here.